Our pizza bases are handcrafted using an authentic Italian recipe so you get the look and taste of a traditional handmade pizza in the comfort of your own home. using only carefully selected quality ingredients. starting from 2” - 14.5” and in a rectangle slab too. recipes are ideal for any occasion. The unique texture and flavour of Letizza Bakery pizza bases comes from our traditional Italian recipe and specially selected blend of enriched flour, olive oil, parmesan and mozzarella cheese baked into the crust. 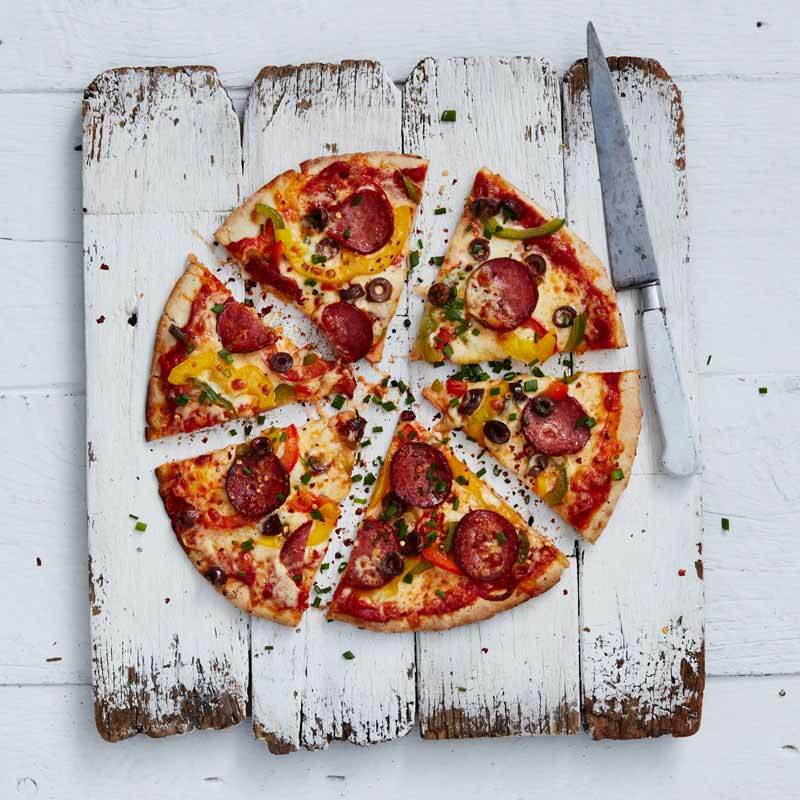 Our pizza bases are also low in fat, which makes it a healthy alternative for any meal- breakfast, lunch, snack, dinner, and even dessert. 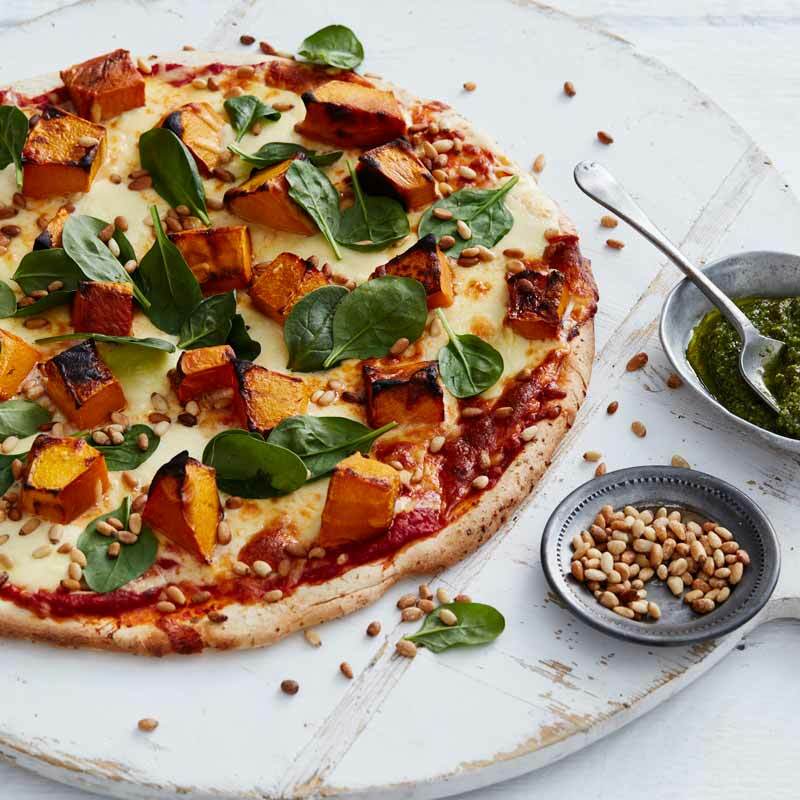 If you would like to know more about our pizza base range, flatbreads or dough balls and what we can offer the Australian chefs in the foodservice industry please contact us. We can also arrange for one of our national sales team to visit you to discuss your options and show you our range of food services products. 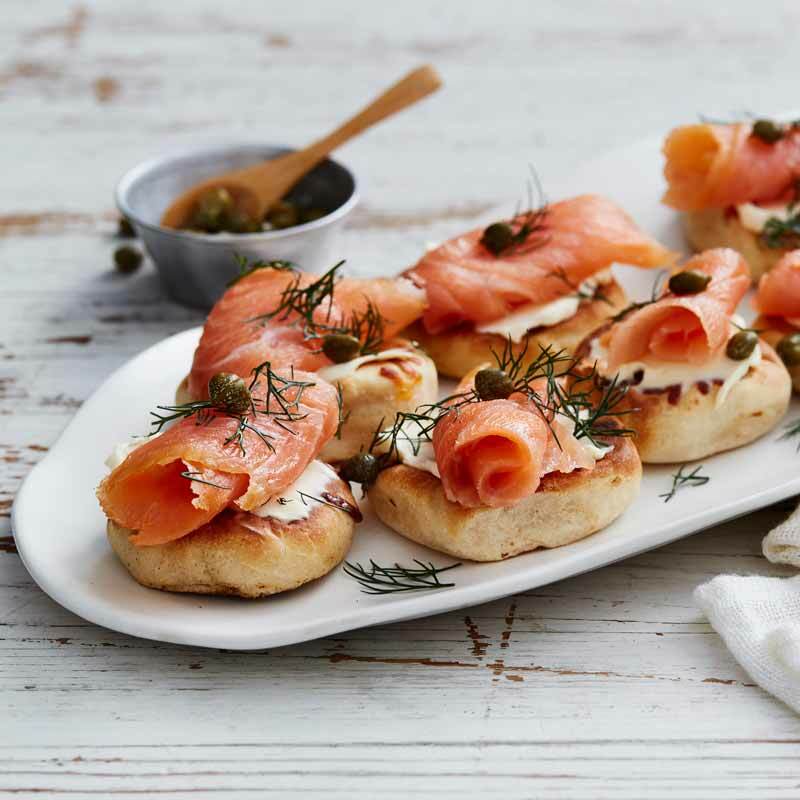 If you are looking for some inspiration on how to use our yummy pre-baked pizza bases we have put a selection of our favourite, simple to prepare ideas on our recipes page.